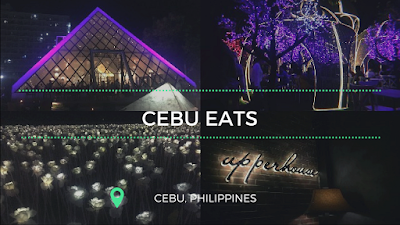 Cebu is known for its historic landmarks and pristine islands, recently, however, it took its tourism a notch higher by combining food establishments and tourism. Tourists still fly to Cebu for its lechon but they also now visit their food establishments that also serve as tourist destinations. Last January, the Eatventurers visited the "Queen City of the South" and discovered some of these food tourist destinations. We listed down four places that one should consider visiting when in Cebu.